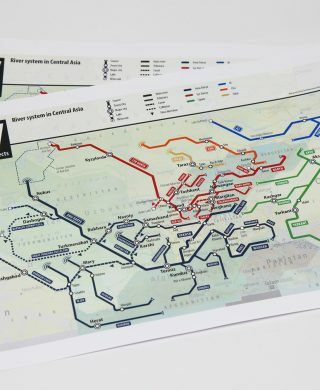 In recent years, water use has become a focus in international affairs. Zoï has been part of many activities on the ground trying to understand, explain and improve the management of water concerns, in particular in internationally shared lake and rivers. 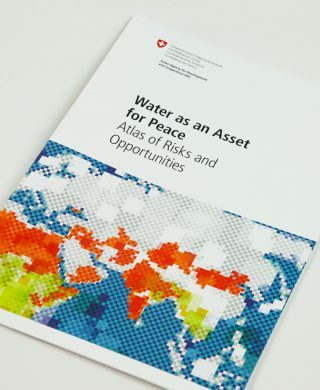 We have also been working with a range of partners, in particular the Swiss Agency for Development and Cooperation and UNECE, to provide analytical and information support to a new type of ‘water diplomacy’.